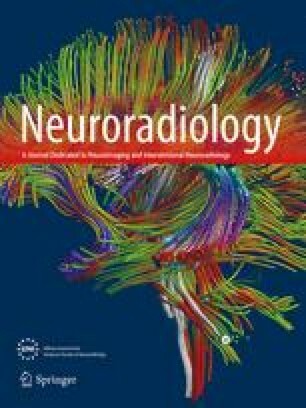 We investigated whether dynamic computed tomography (CT) in patients with acute cerebral infarction could identify patients likely to respond to anti-platelet therapy. Seventy patients underwent semiquantitative dynamic CT within 6 h as well as cerebral angiography. All then received anti-platelet therapy with a thromboxane A2 synthetase inhibitor. Peak value (pv) and time-to-peak (tp) (time–density curves) for the Sylvian fissure were extracted from dynamic CT data and standardizing interpatient data, two indices, PV/TP index and TP index, were prepared following a standard semiquantitative manner. Both PV/TP index and TP index were effective in discriminating between 48 responders (modified Rankin scale (mRS): 0 to 2) and 22 non-responders (mRS: 3 to 5, or death: 6; both P<0.0001). High PV/TP index (≥0.8) was a strong indicator of favorable response. Most of these patients maintained regional cerebral blood flow (rCBF) via anterograde flow or collaterals, with a TP index ≤1.1. Low PV/TP index (≤0.4) predicted non-response associated with increased TP index (>1.1) and non-compensated rCBF. Intermediate PV/TP values could not predict outcome. Dynamic CT prior to therapy can identify patients with acute cerebral infarction who are treatable with anti-platelet therapy alone.